Do anybody have seen this poster somewhere and perhaps know where to get it? This is a page from a 1965 Buick sales brochure. They come up on eBay pretty often - in fact there is one right now. 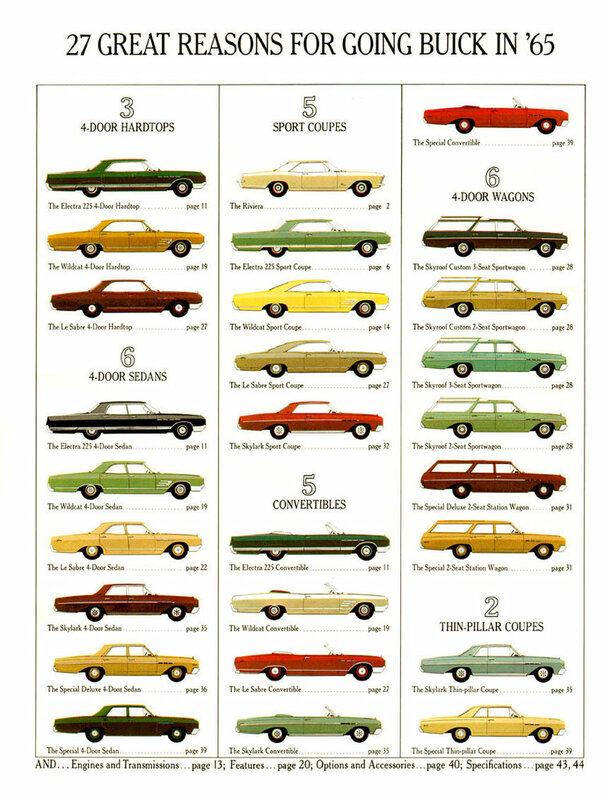 Link to item is http://www.ebay.com/itm/VINTAGE-1965-BUICK-FULL-LINE-CAR-SALES-BROCHURE-/263060301330?hash=item3d3f9da612:g:zzgAAOSwzgBYzgEQ&vxp=mtr. Good luck!